Washington must show greater flexibility - and be prepared to offer "complementary measures"
It is hardly a stirring moniker, but 2019 is going to be the year of “complementary measures.” As followers of North Korea know, “complementary measures” is the term Pyongyang has adopted to describe the quid-pro-quos that the U.S. must extend in order to see progress in the nuclear domain. 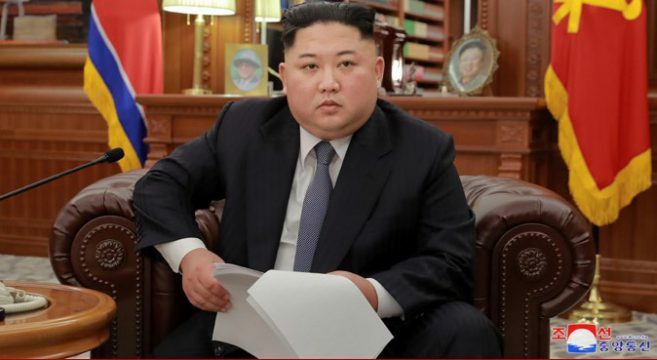 The current jockeying over the sequence of summits (North-South or U.S.-North Korea) and the structure of negotiations (working-level, high-level, leaders’ meetings) in the end comes back to the central substantive issue: what are the two sides willing to offer to get to a deal? For those supportive of the U.S.-DPRK summit—myself included—there was always one simple underlying risk: that the failure to prepare adequately would result in commitments that the U.S. would subsequently regret. These risks were compounded by President Trump’s exaggerated views of his ability as a negotiator. As Richard Feinberg and I argue in a recent issue of Global Asia, summits actually consist of three distinct phases, each with a distinctive logic. The preparatory phase—typically grounded in dense interagency vetting and working-level talks—is crucial in weeding out untenable positions and finding the real negotiating space. With little time to prepare, the United States acquiesced to a broad statement of principles in Singapore that had two serious flaws. 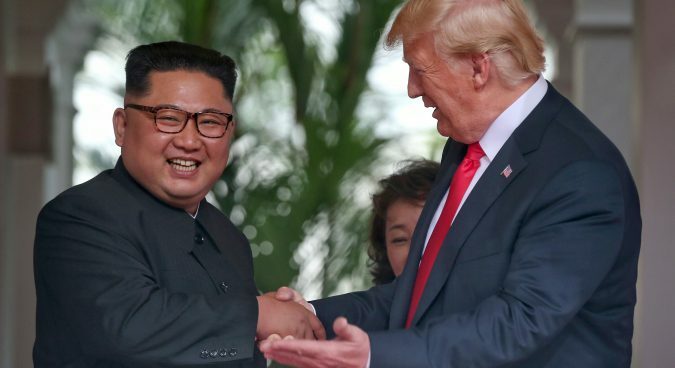 First, it committed the United States to a process in which denuclearization was closely linked to the negotiation of a wider peace regime and improvement in bilateral relations, a euphemism for sanctions relief. Second, the summit failed utterly to define a coherent follow-up and implementation process in which specific commitments were reached and mechanisms put in place to verify compliance. As a result of these failures, much of the second half of 2018 was eaten up in the effort to establish a process that would rectify these twin failings. It is misleading to say that negotiations are stalled. What we are seeing, instead, is a complex negotiation over negotiations, at the heart of which is the question of what the two sides will ultimately pay for an agreement. Much of the debate about the current state of play among American pundits is disingenuous. Among conservatives—Bruce Klingner provides a thoughtful example—the North Koreans have to date given up nothing and probably have no intention of denuclearizing. Among the more optimistic—such as Robert Carlin at 38 North or Spencer Kim at the Washington Post—North Korea not only is ready to deal but has signaled so repeatedly, both through its renewed emphasis on the economy and in the complex messaging that Carlin dissects. Yet the fact of the matter is that neither side has taken any moves that are irreversible or that entail any significant economic or political costs. Canceled or modified exercises can be resumed just as easily as the production of fissile material, bombs and missiles (even assuming any of these have been slowed, which they almost certainly haven’t). No one believes that the actions taken by the North Koreans at Tongchang and Punggye are materially consequential. To see the pause in North Korean missile and nuclear testing as a concession is little more than acquiescence to blackmail. The crucial question comes down to the exchange of sanctions relief for bolder North Korean steps on the nuclear front. It is clear that both sides are dancing around this core issue in an effort to avoid moves that carry risks, including domestic political ones. In the end, however, it is the United States that will ultimately have to move. The belief that the U.S. could structure a negotiation solely around the nuclear issue while holding off any compensating quid-pro-quos until the end of the process was a fantasy; in 2018, Phil Zelikow at Foreign Affairs provided the most effective takedown of this vain hope. The task now comes down to outlining very clearly the interim steps that the United States would be willing to pay for. The options are multiple and consequential. One idea—following the Christopher Hill playbook from 2008—would be to focus on shutting down Yongbyon. As Robert Einhorn argues in a thoughtful interview with the Hankyoreh, this approach runs afoul of the second site and the risks of seeking a declaration which can’t be verified (a point made by Sig Hecker as well). Einhorn argues for a strategy emphasizing interim caps—for example on all production of fissile material—before moving on to weapons and reductions in stocks; Jeffrey Lewis offers thoughts along similar lines. Yet while these details are significant, so is the equally complex question of how they such quid pro quos will be paid for. The obvious answer is to provide South Korea more running room. Not only has the Trump administration sought to maintain the sanctions coalition, Treasury and State have been working assiduously to tighten sanctions on North Korea through a steady drip of secondary sanctions. The U.S. has also successfully coordinated with the Moon administration to limit North-South cooperation to humanitarian efforts and largely prospective measures such as surveys of potential road and rail links. Given that China and Russia are now openly coordinating with North Korea as an anti-sanctions bloc, one way forward would be to provide greater breathing room for select South Korean engagement with North Korea as progress is made on the nuclear front. This strategy carries some risk. At the more hysterical end are those that think alliance decoupling is around the corner. Yet this vastly underestimates both political support for the alliance—and in both countries—and the dense network of institutions that tie the two nations together. The creation of a bilateral working group in November provides the venue for assessing the risks and calibrating North-South moves to the denuclearization process, something the Moon administration has long championed. 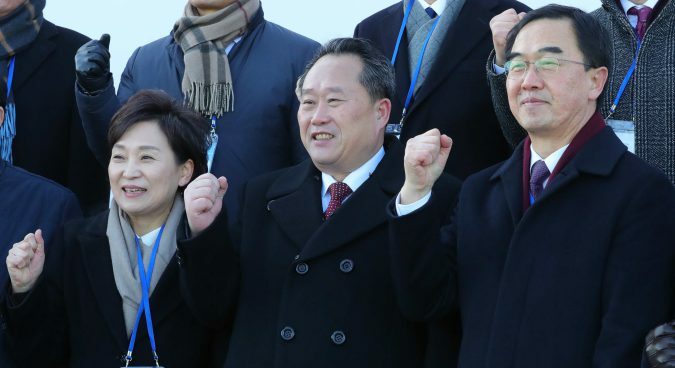 Once such a set of proposals has been worked out between the U.S. and South Korea, then the risks associated with a second summit decline as long as high-level talks can precede it. The U.S. would go into such a summit with some interim objectives and a process for realizing them. Such preparation cannot altogether reduce Trump risk, but it can at least provide a follow-on process that can correct the lapses of judgment that are almost certain to transpire. As 2018 comes to a close we have learned one thing: the status quo leads nowhere. Kim Jong Un’s New Year’s speech exuded confidence in his ability to weather a no-agreement world. If Trump can’t live with a nuclear North Korea forever, he and his team are going to have to decide what is on offer. Cooperation with South Korea on calibrated quid-pro-quos is the most obvious way to go. Subscribe to read the remaining 1238 words of this article. 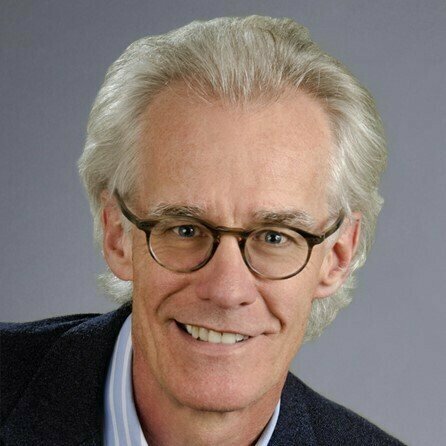 Stephan Haggard is the Lawrence and Sallye Krause Professor of Korea-Pacific Studies, director of the Korea-Pacific Program, and distinguished professor of political science at UC San Diego. With Marcus Noland, he is the author of "Hard Target: Sanctions, Inducements and the Case of North Korea" (Stanford University Press, 2017).